We’re giving back to the state we love. We’re beyond proud of our roots. Our pledge is simple: NowRenting will always be free for any property located in Rhode Island. Yep, always, 100%, free. Got a property in Rhode Island?  Send us proof your property is located there to rhody@nowrenting.com and we’ll set you up.